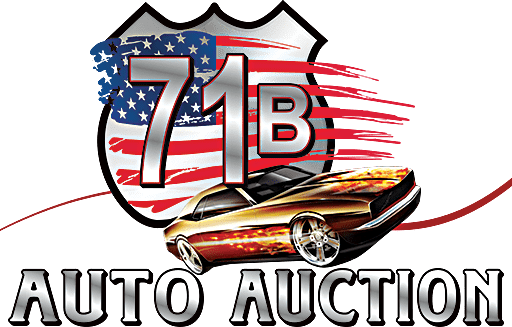 Over 500 reservations, 250+ new car trades! Southwest Auto Collection with 25+! Stock your lot before the prices start to rise in January!